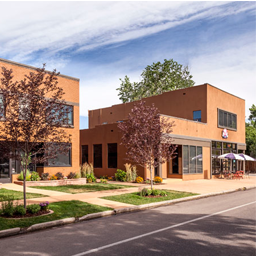 Our Denver office is located in Denver just north of the Denver Country Club, Cherry Creek shopping area, and Washington Park. Our office has modern facilities, nice amenities, plenty of meeting room space, and outdoor patios with free Wi-Fi. There are excellent restaurants nearby.